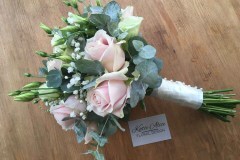 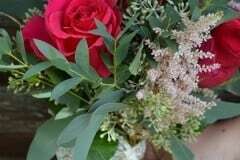 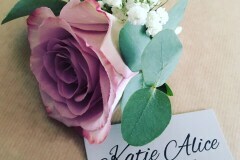 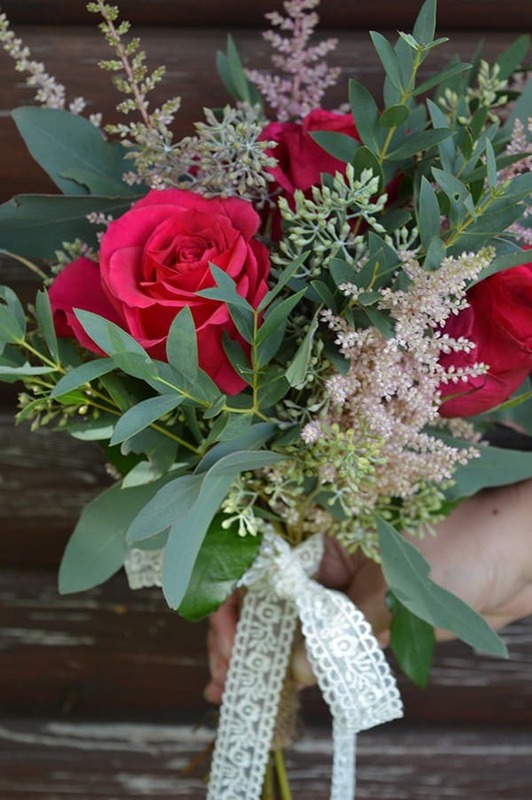 At Katie Alice Floral Design we think there is nothing better than a good wedding. 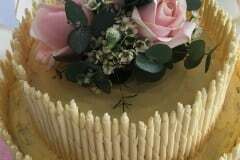 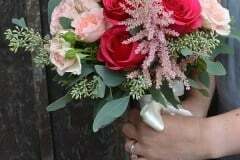 One of the greatest privileges of being a florist is having the opportunity to be a part of our client’s special day. 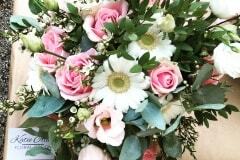 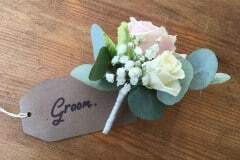 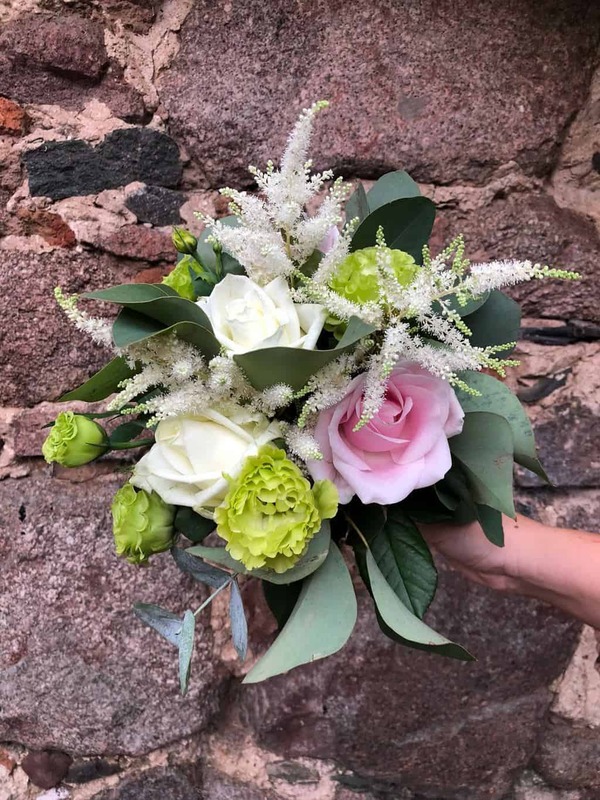 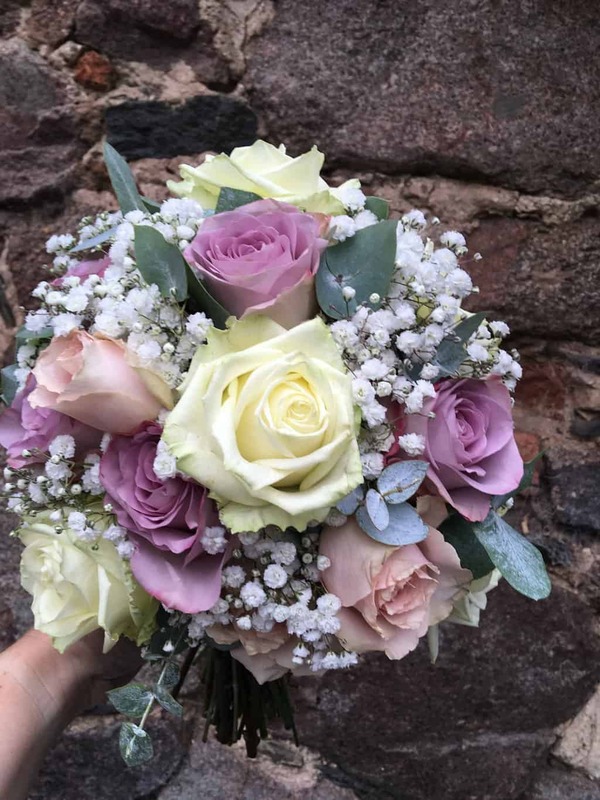 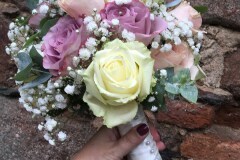 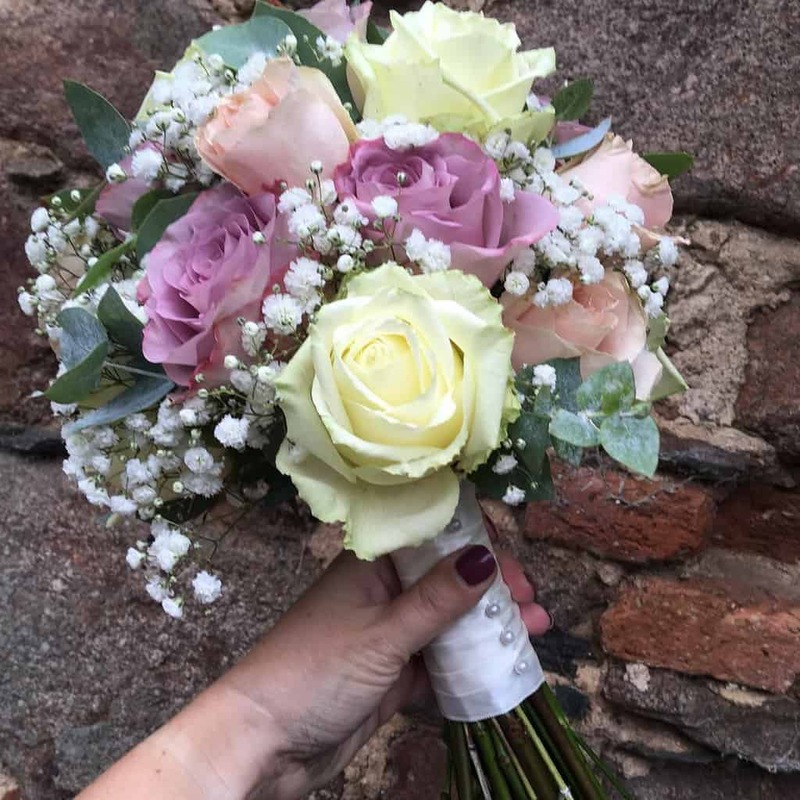 With no wedding, bride, groom or venue being the same we offer all of our couples a no obligation consultation here at The Flower Barn HQ in Rothley Leicestershire. 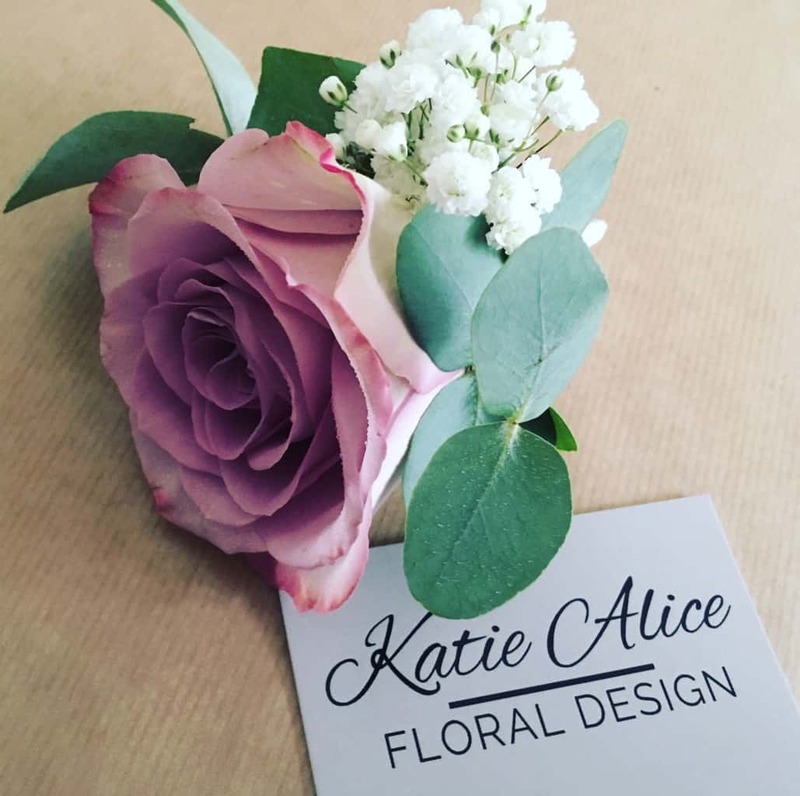 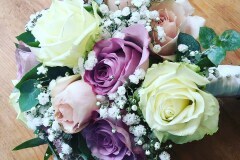 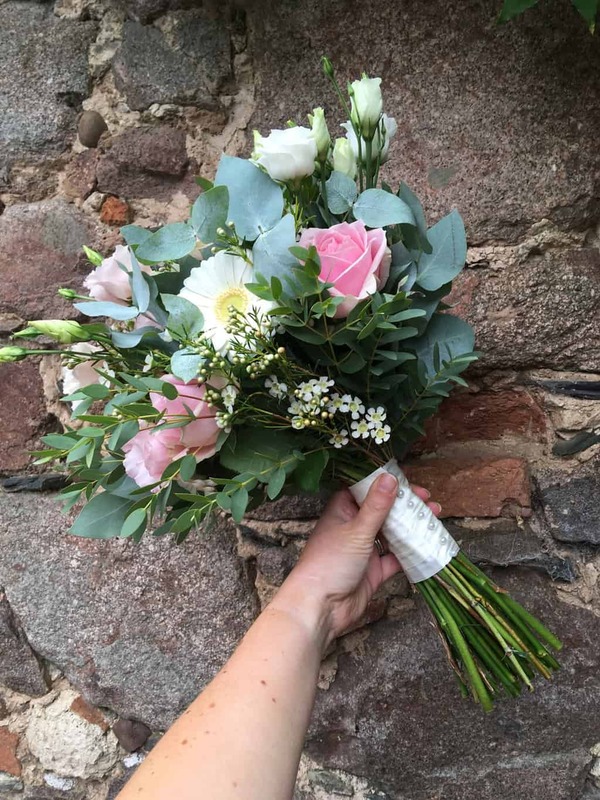 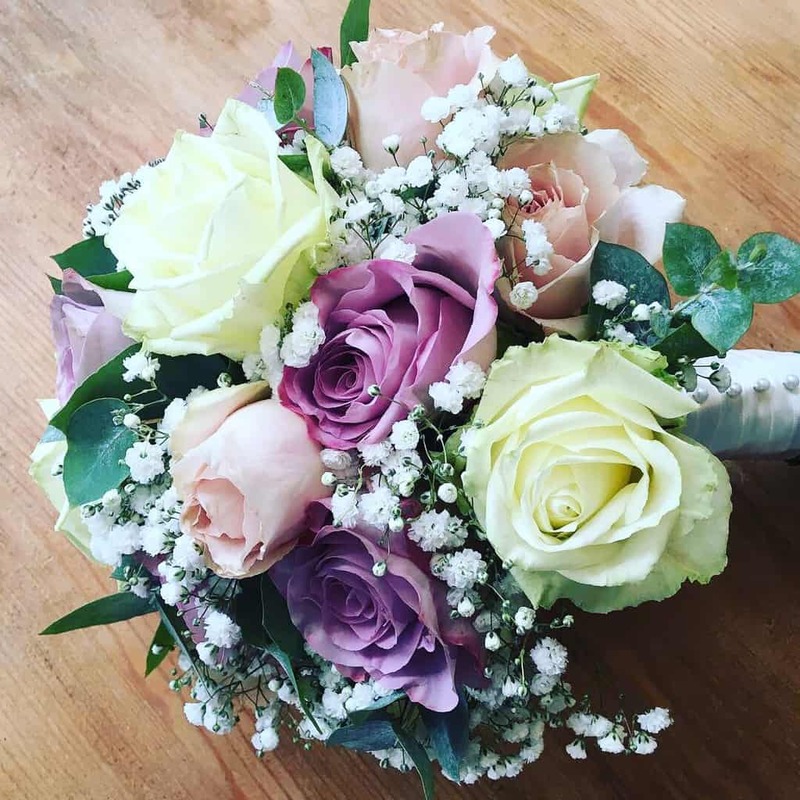 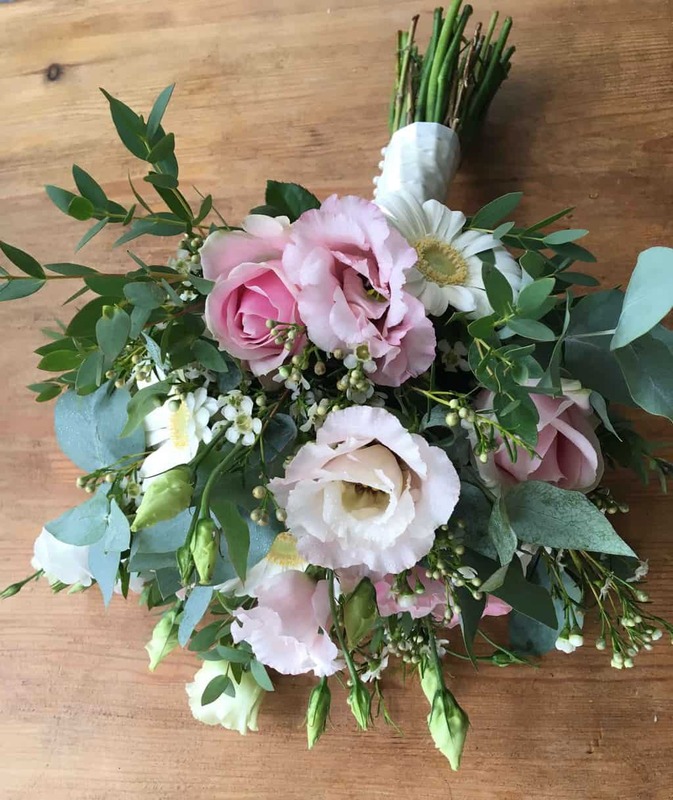 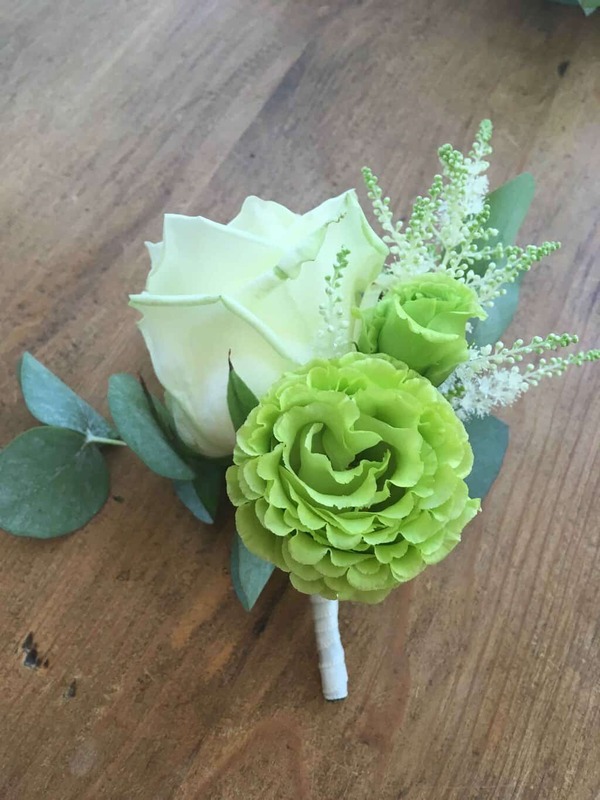 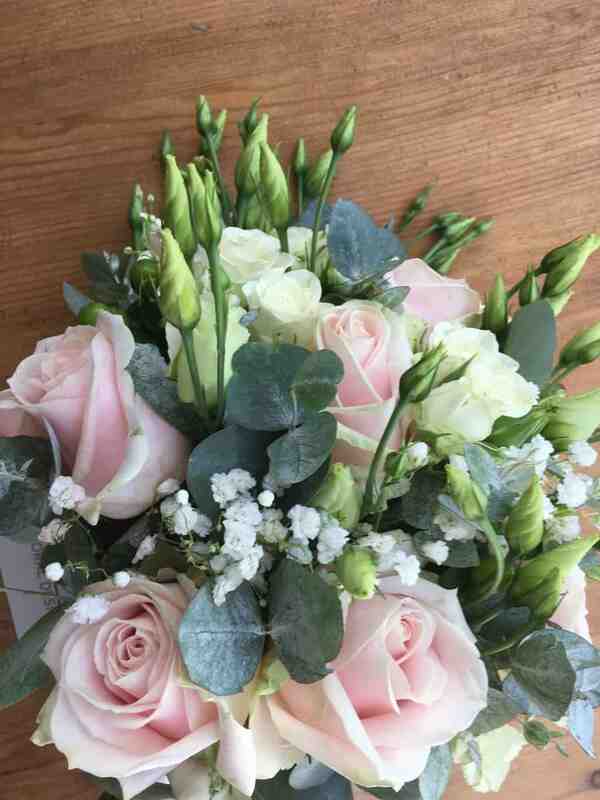 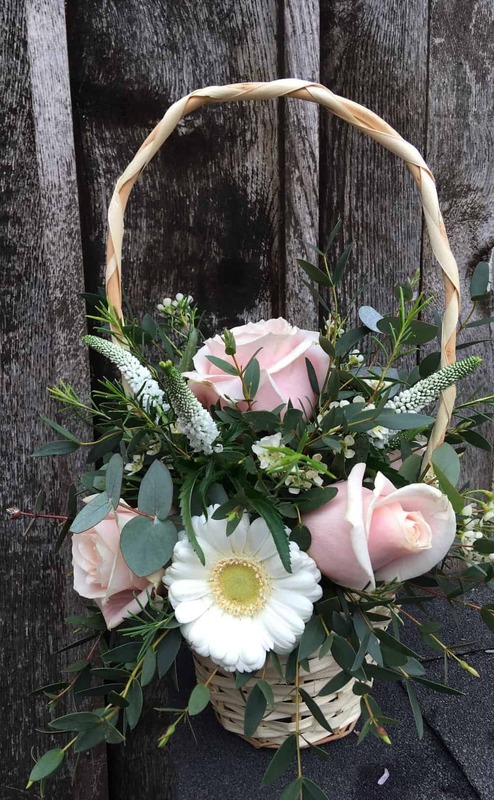 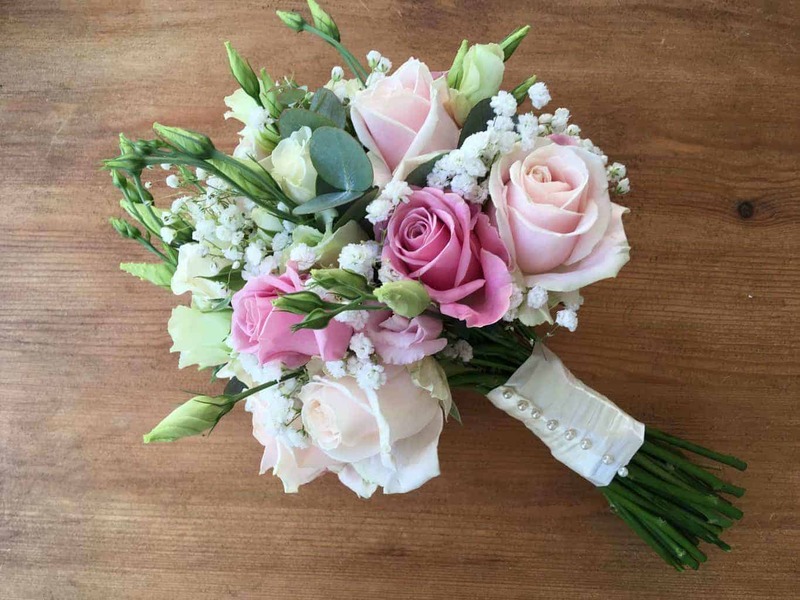 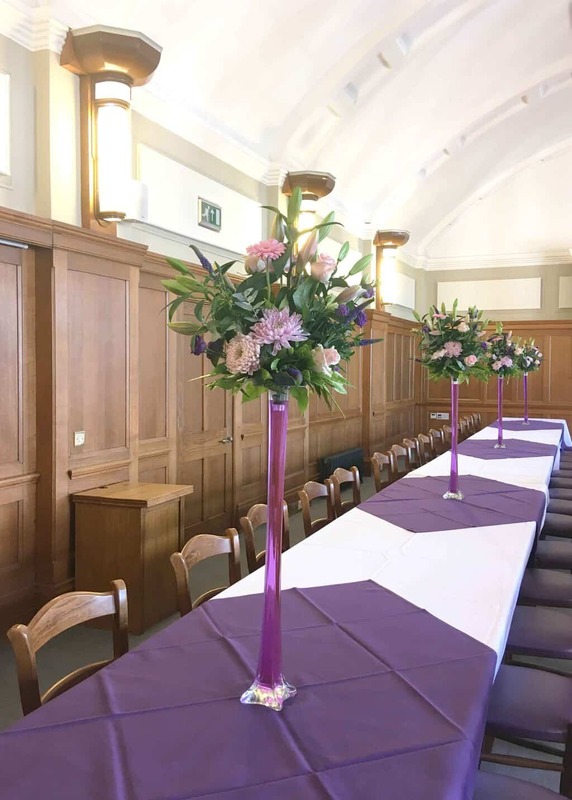 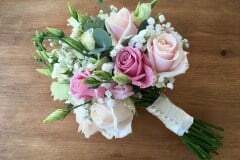 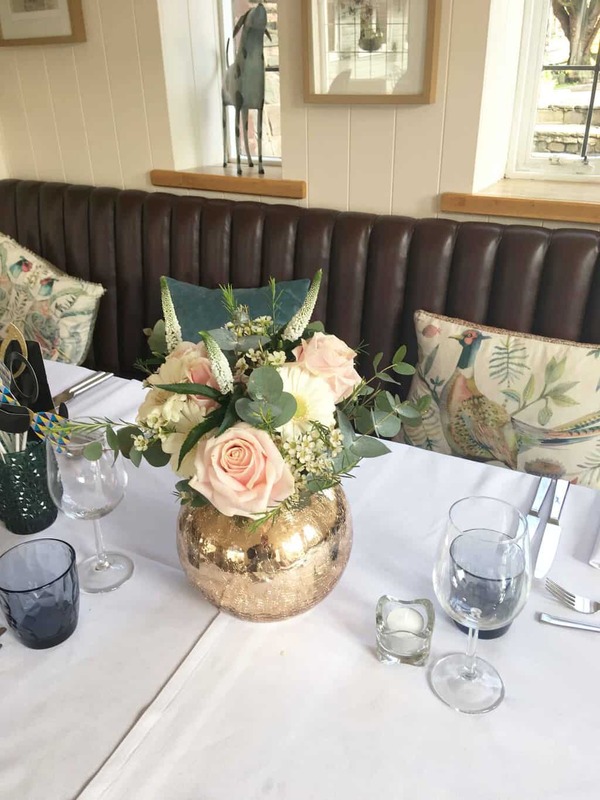 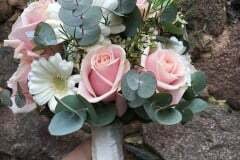 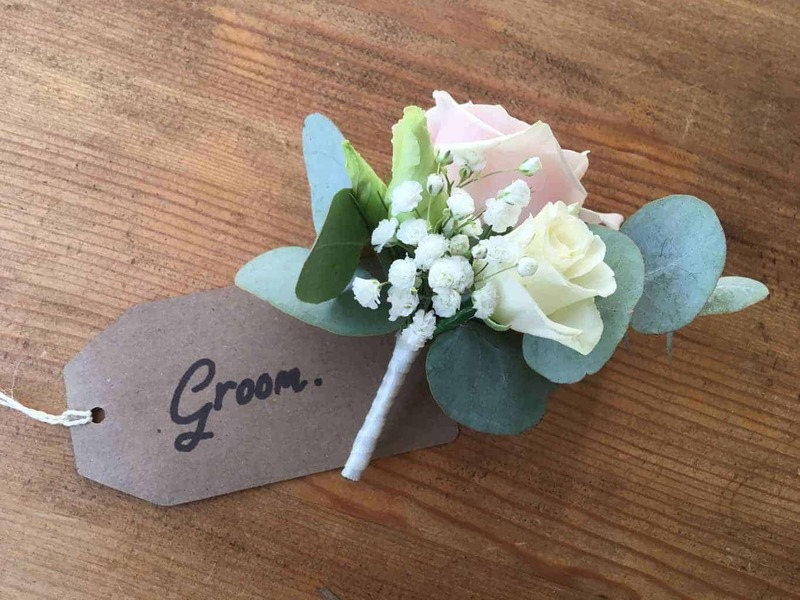 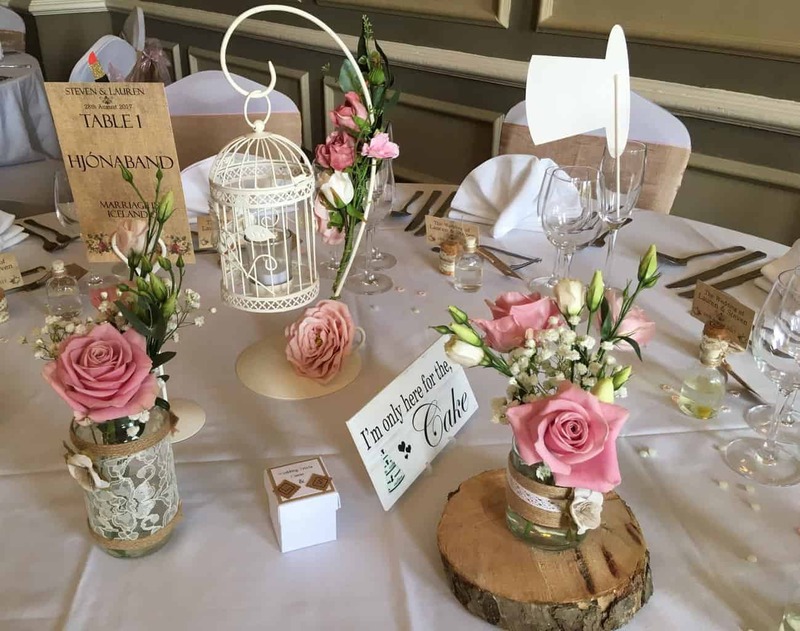 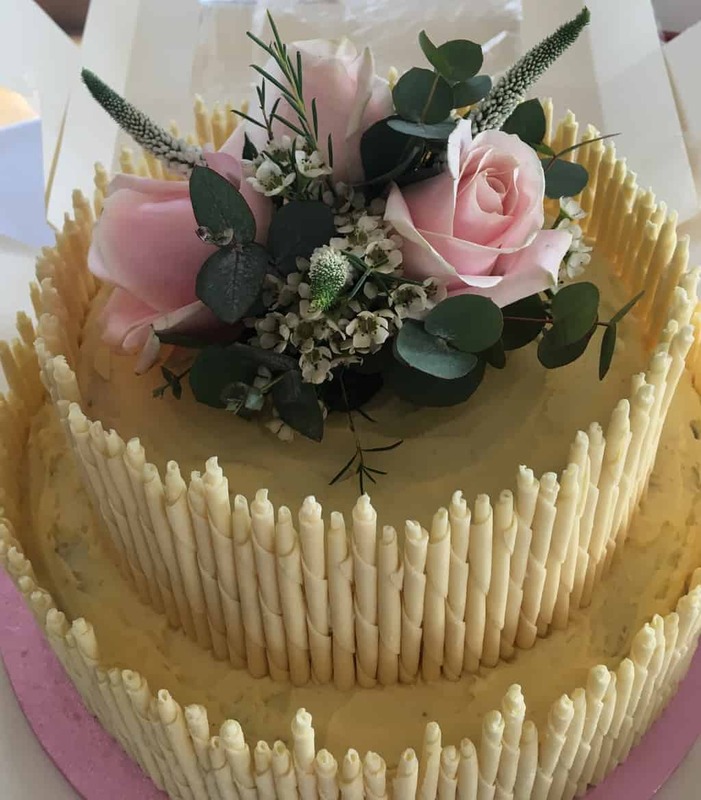 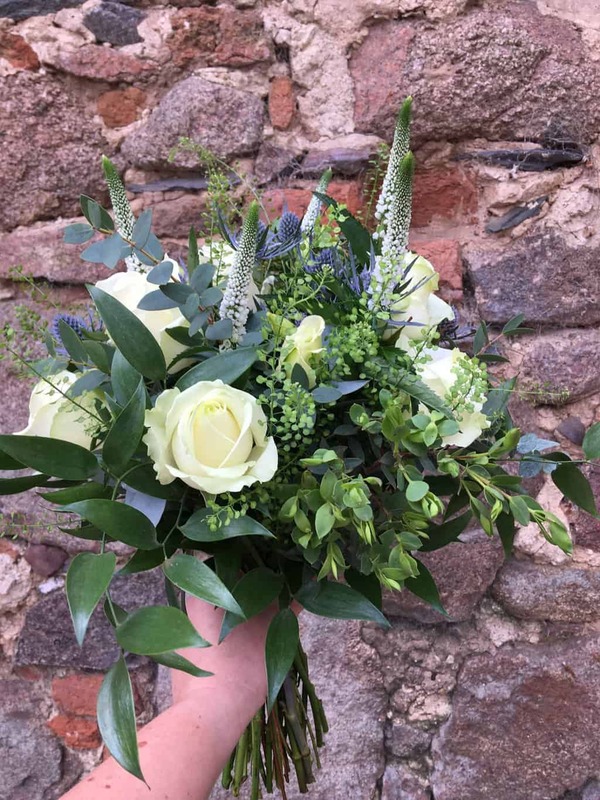 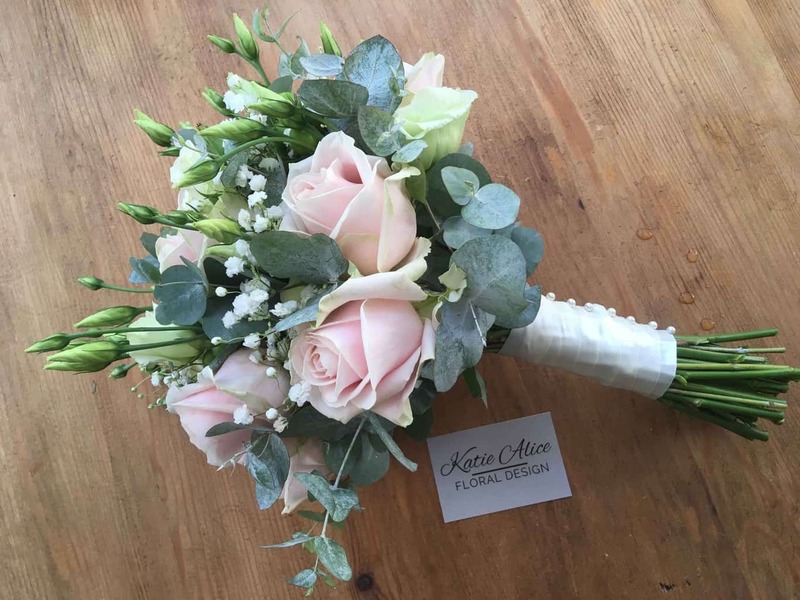 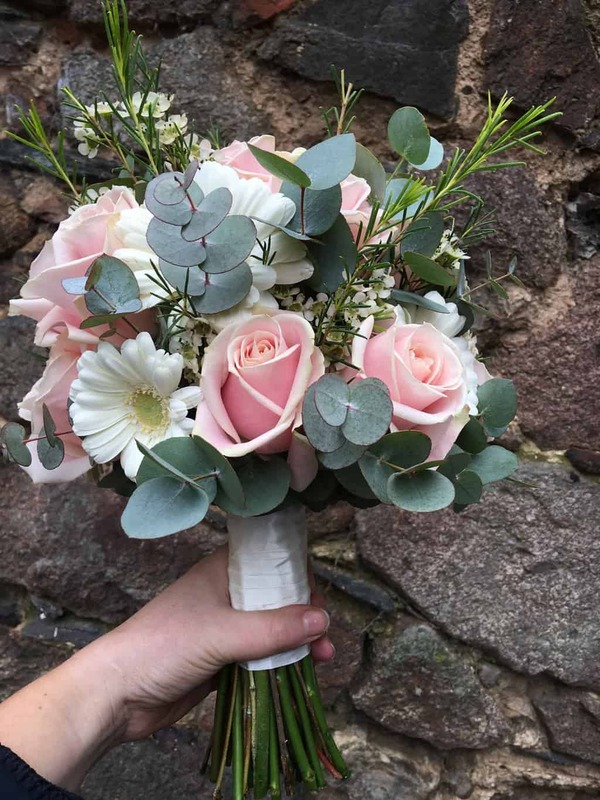 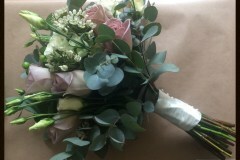 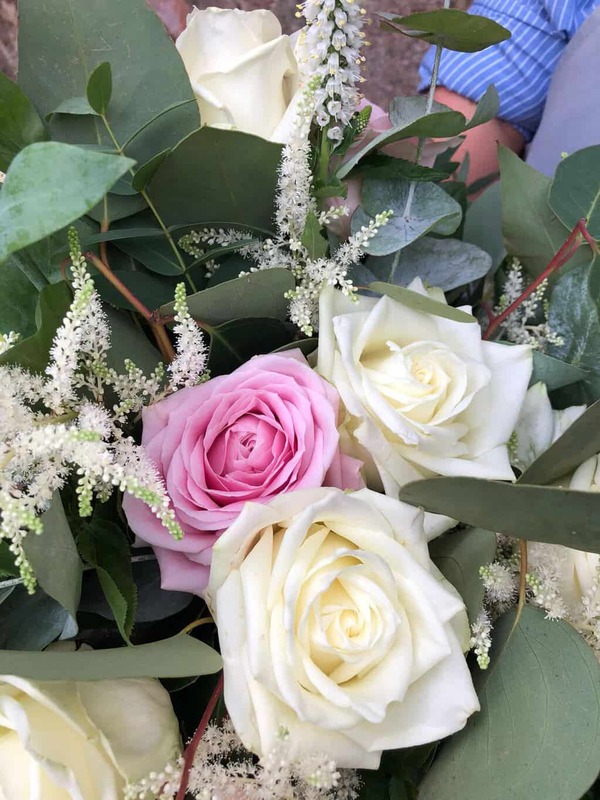 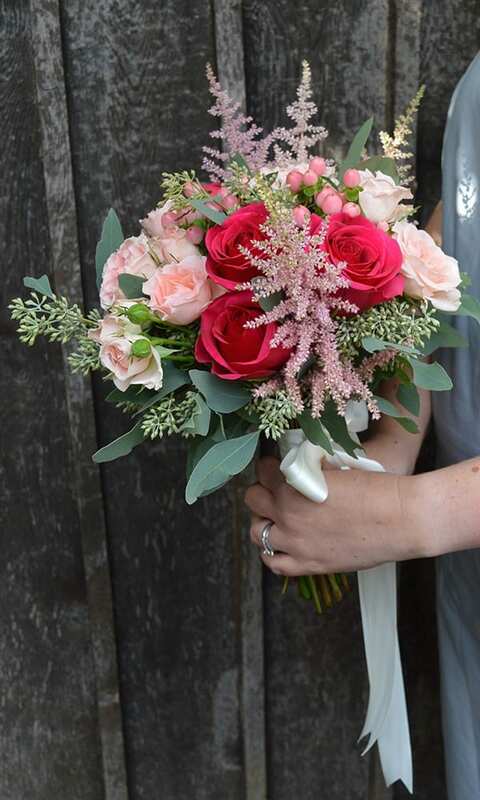 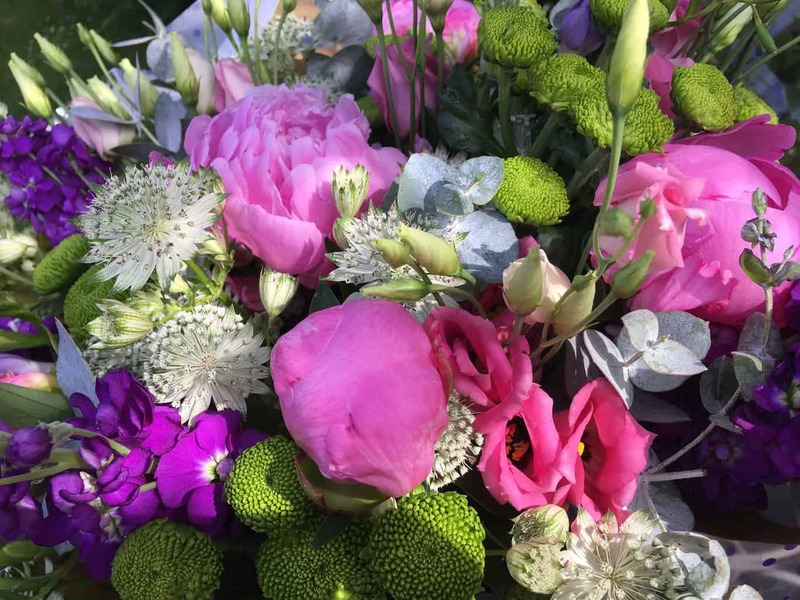 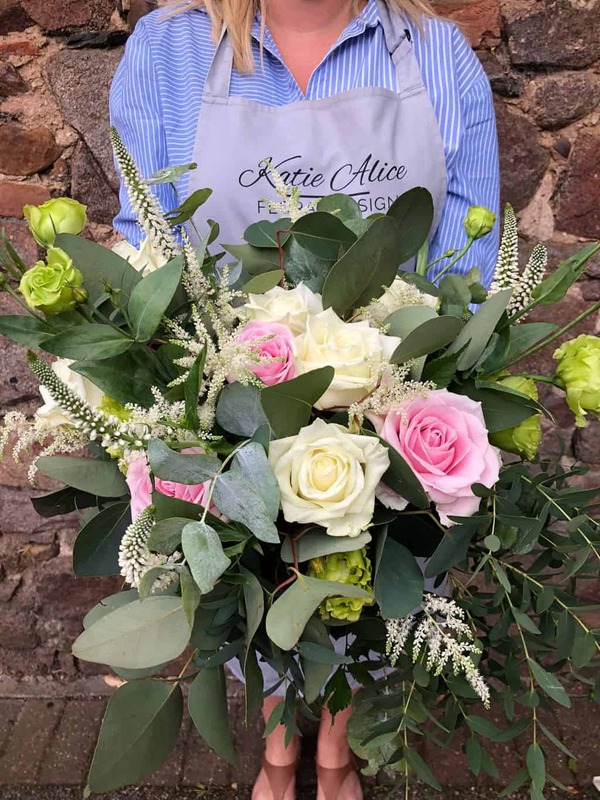 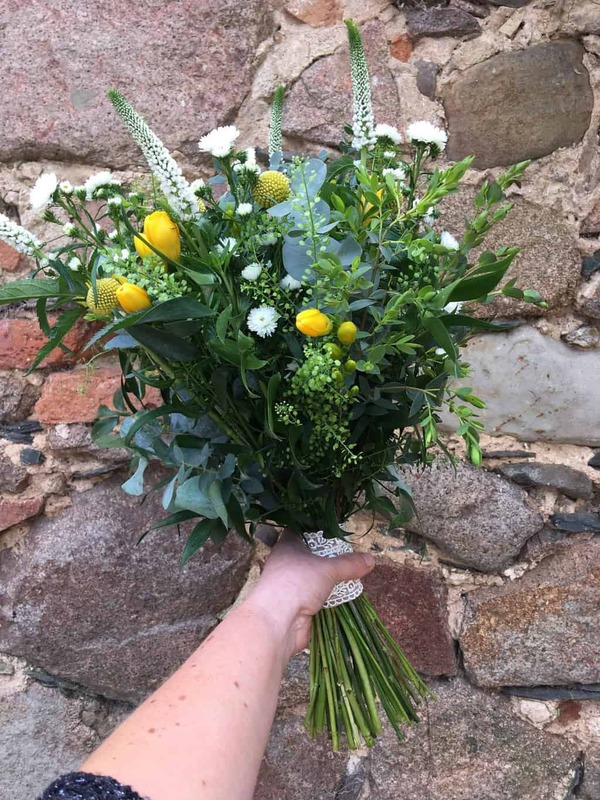 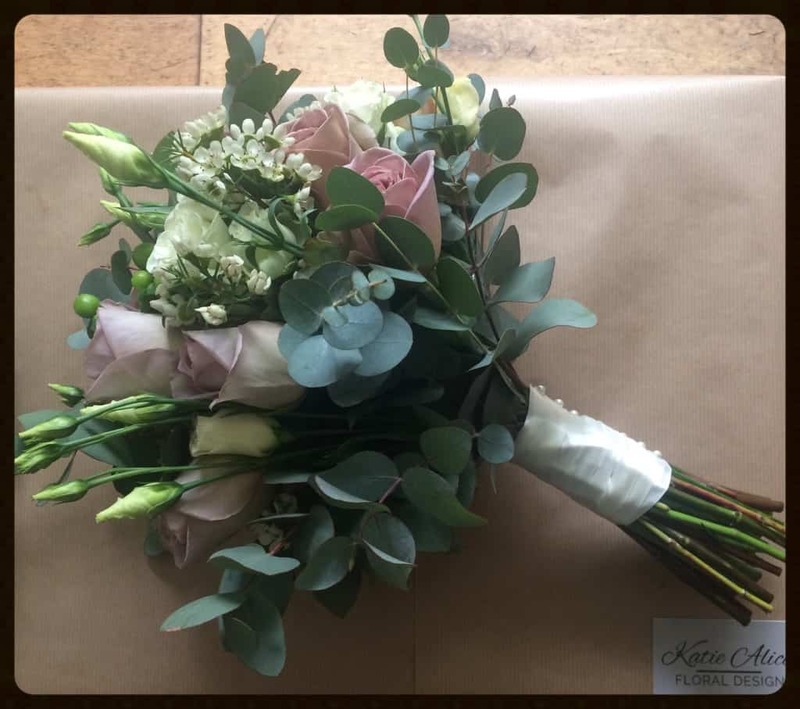 We thoroughly enjoy listening to the ideas for your wedding day, and working with you to create flower designs that will complement the occasion fabulously. 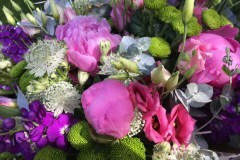 Whether you know exactly what you want or need a bit of advice we have flower buckets of ideas. 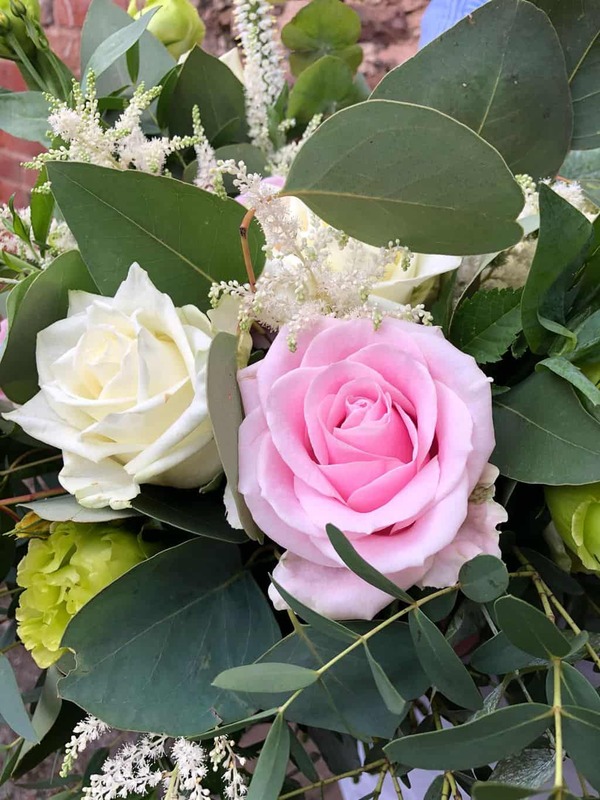 As a wedding florist these meetings are some of the most exciting we do… so much so we usually break out the tea and biscuits! 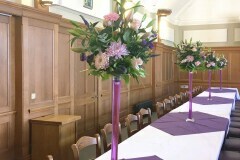 We will work with you to accommodate your budget and achieve the look you want for your big day. 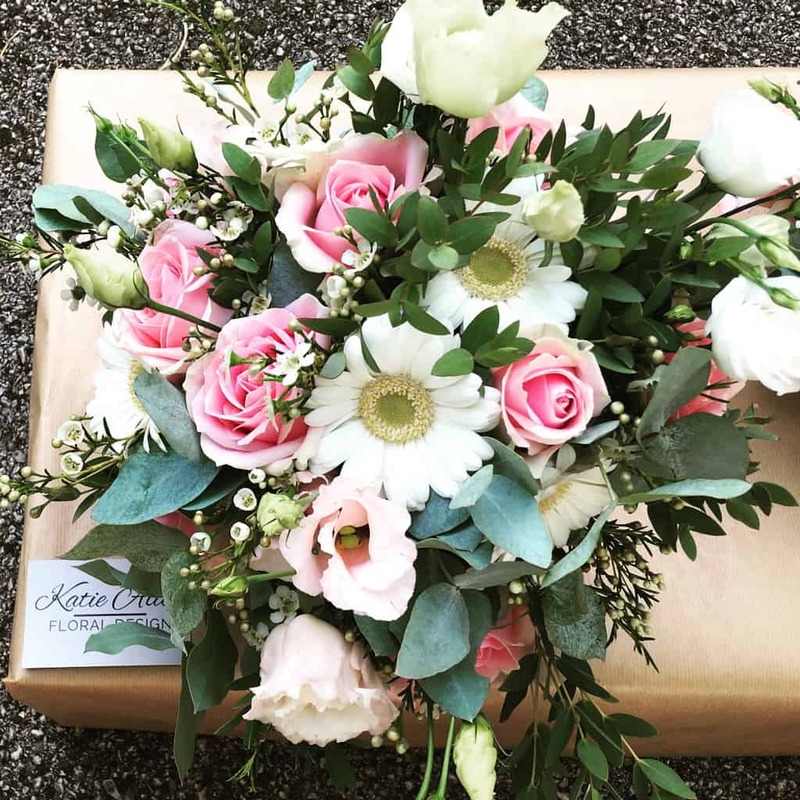 Full delivery and set up on the day of the wedding is included. 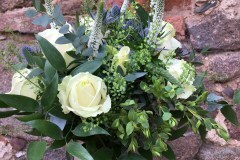 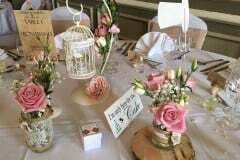 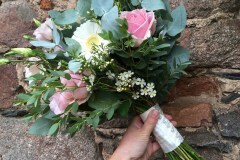 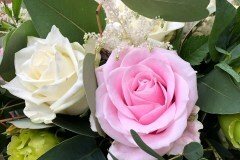 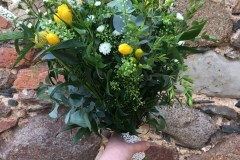 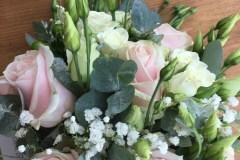 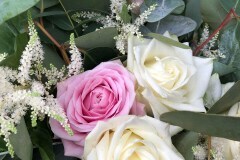 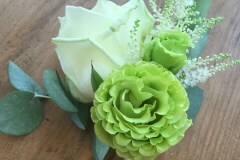 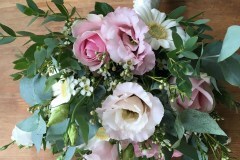 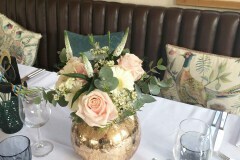 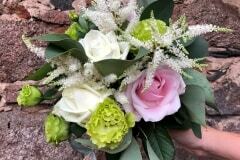 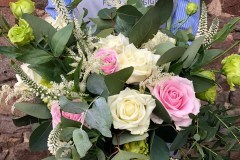 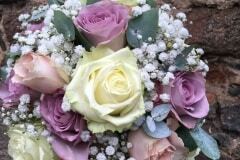 Fill in the event form below or Contact us today to arrange your wedding flower consultation. 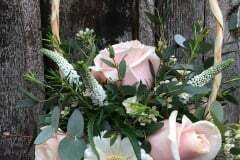 Comments - any further details.